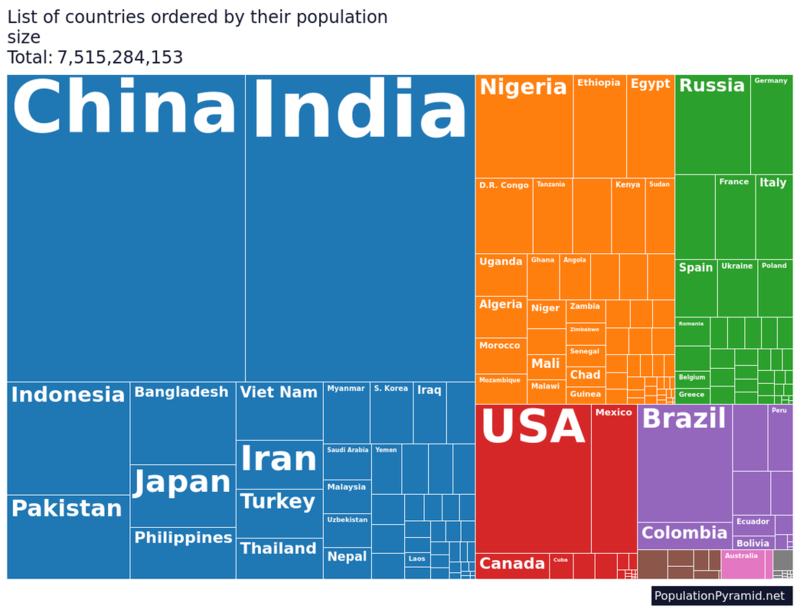 Describe the distribution of the global population shown in the graphic below. Start with an overall statement that is clear and concise. Can the patterns be described in terms of halves, majorities, fractions? Consider how the information is separated (Look for clustering of colours or symbols in specific regions). Can geographical groupings be identified? How did we get here, to over 7 billion? Watch the video and take notes on the information given. ​How much of an issue is a rapidly rising global population? Watch the video and summarise the point being made. How can we show population change? Line graphs and scatter plots show changes in amounts over time. Generally an independent variable is represented as a horizontal line (x axis) and a dependent variable as a vertical line (y axis). Study the title and any information below it. Review the axes and their labels, especially any units of measure (percent, kilograms, and so on). Check the horizontal and vertical axes for gaps and missing information. Note the direction of the line or scatter points. Also note any data points that look out of place. Consider what predictions could be made about future data relating to the graph. Check the source of the data (if included). The Demographic Transition Model (DTM) is based on historical population trends of two demographic characteristics – birth rate and death rate – to suggest that a country’s total population growth rate cycles through stages as that country develops economically. 1. Use the slide show to take detailed notes on the theory behind the DTM. Make sure that you use clear headings so as to organise your work, clearly separating the different stages. improved living standards and quality of life. 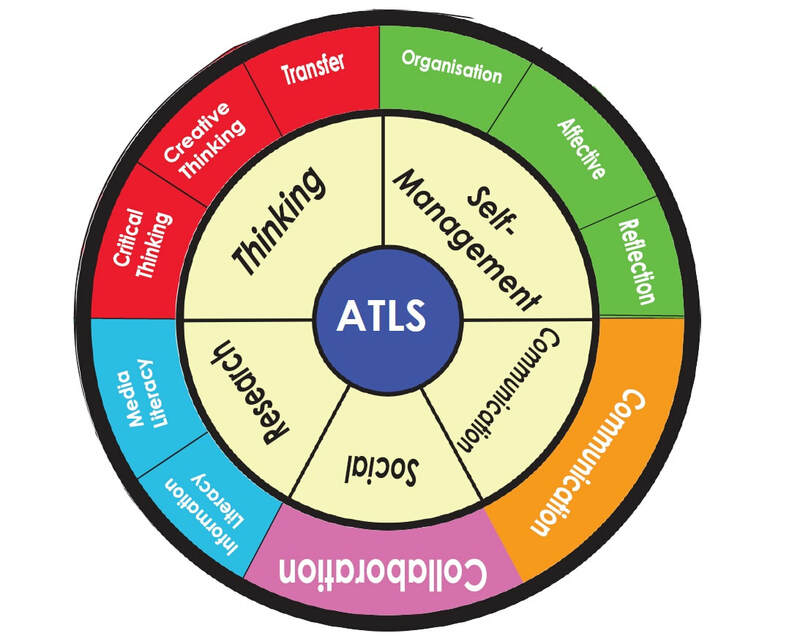 To look at this in more detail, complete the Living Longer activity on page 91 of your textbook. Here you must choose a specific country and EXPLAIN the different reasons why people in that country are living longer. Communication skills are important and you must read and integrate the advice on audience found at the bottom of page 91. The best articles will be uploaded to the web page as examples of strong student work. Why Do Italians Live Longer Than the Rest of Europe? What are some of the social issues that can be caused by population change? ​So, what future for global population? Watch the video and read the article opposite. Write a paragraph that explains global population futures. A conclusion that includes our current predictions and the reasons for them. You have to put aside your personal views when you debate and compartmentalise them, because this is what allows you to remain rational. This is especially important if a topic is particularly meaningful to you, or if you strongly disagree with what you are arguing. There is a lot to be said for being passionate about a topic, but it’s just that there is a fine line to tread between enthusiasm and aggression, and between passion and emotion. If you don’t get allocated with the side of the argument that you agree with personally, it can be hard at first, because you won't have that initial passion in favour of your argument. To get over this, you just have to work a bit harder to overcome your personal views. Another plus is that it can be really useful to start with a different opinion, when you’re thinking of points your opponents might make during a debate, and how to counter them. Debates involve very large grey areas, rather than being simply black and white. This is actually really helpful, and not just because it makes the debate more interesting. It also means that no matter what side you’re arguing, you will find something that you agree with or can relate to, and inevitably this will make your argument more convincing. Conflict between Israel and Palestine. 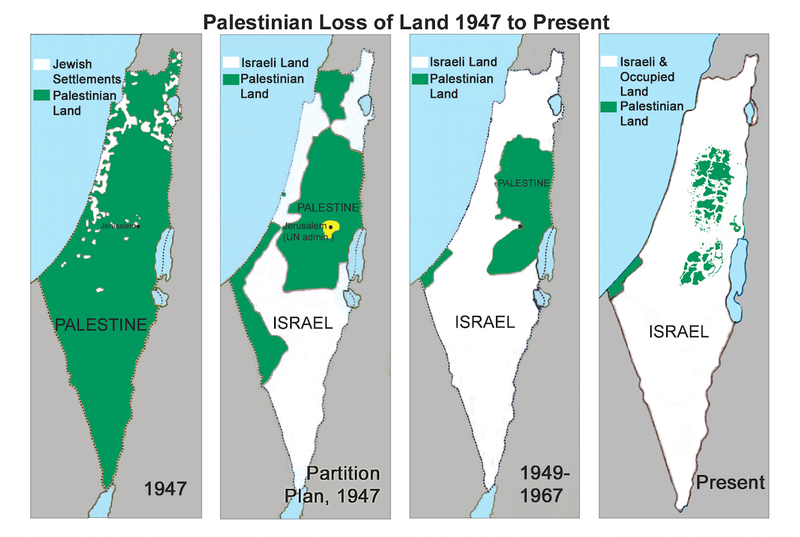 "Is the Israeli occupation of Palestinian land justified?" You will be assessing the current situation from either the Israeli or Palestinian viewpoint. You must research the historical background of the conflict between these two populations. It is important to consider differences of scale (global, regional, local) and the situation from your sides perspective. ​ "Should Israel exist in its present location?" "To what extent is it valid to return to historical borders?" "Should populations be segregated or integrated?" Use a range of examples and arguments from any part of the world.